All your comms with your friends via Timescape™, all the artist info you want through Mediascape: just touch the infinite button and have it all. Instantly. Going out? Finding out? Or perhaps just chilling out? 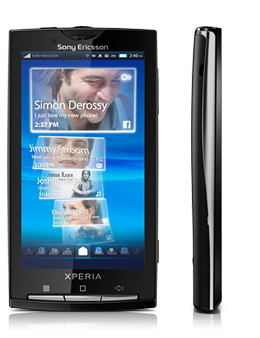 Download any application you want from Android Market™ and customise your Xperia™ X10 to make it exclusively yours.